It’s finally starting to feel like patio season in Chicago, which means beach season is only a few months away! The beaches in Chicago are really one of the highlights of the whole city, spanning 26 miles across the lakefront and being free to all visitors. Although they are not “open” until Memorial Day weekend (mark your calendars – Memorial Day is May 27th this year! 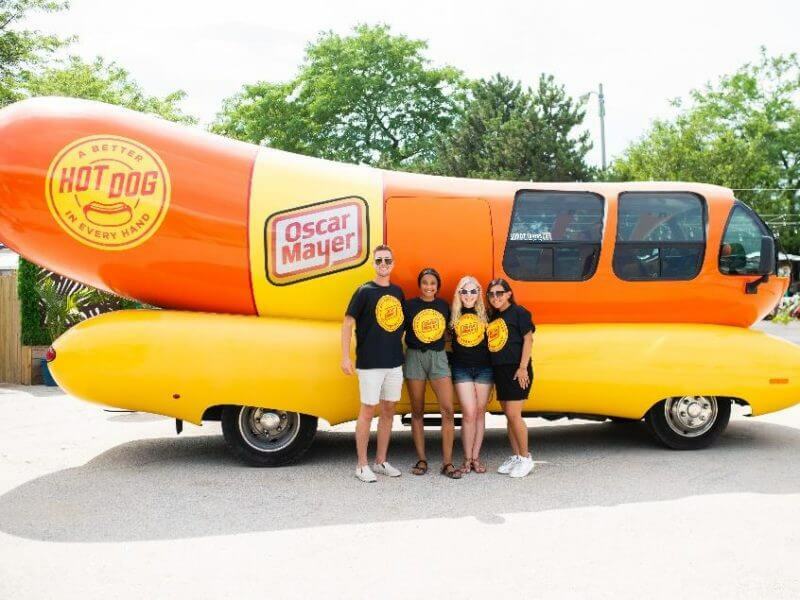 ), they offer all Chicagoans and visiting guests an experience unlike any other. 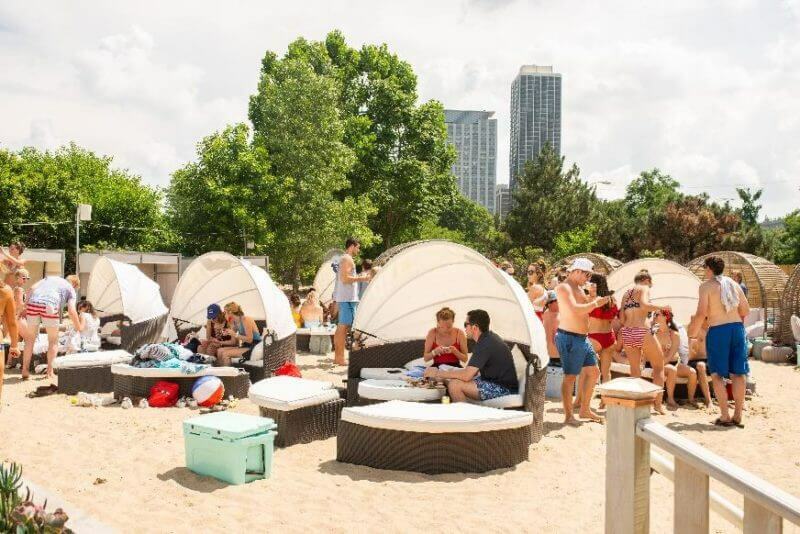 When it comes to North Avenue Beach, one of the city’s most popular and well-known beaches, there are minimal places to get food after a long day in the sun and water, other than the casual Castaway’s Bar & Grill. 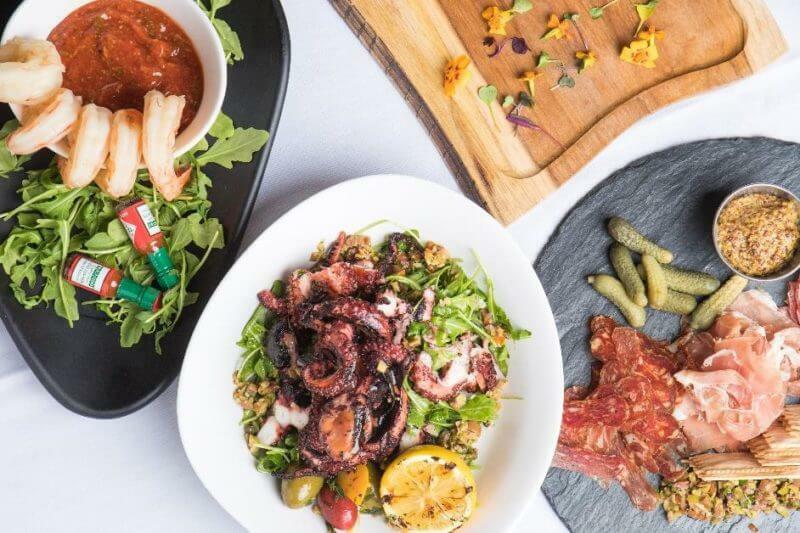 But for those that are looking for something a little more refined and elevated, a new restaurant on the scene – literally right on the beach – has been taking Chicago by storm since 2017. Shore Club Chicago offers customers an unparalleled hospitality experience in one of the most unique settings. 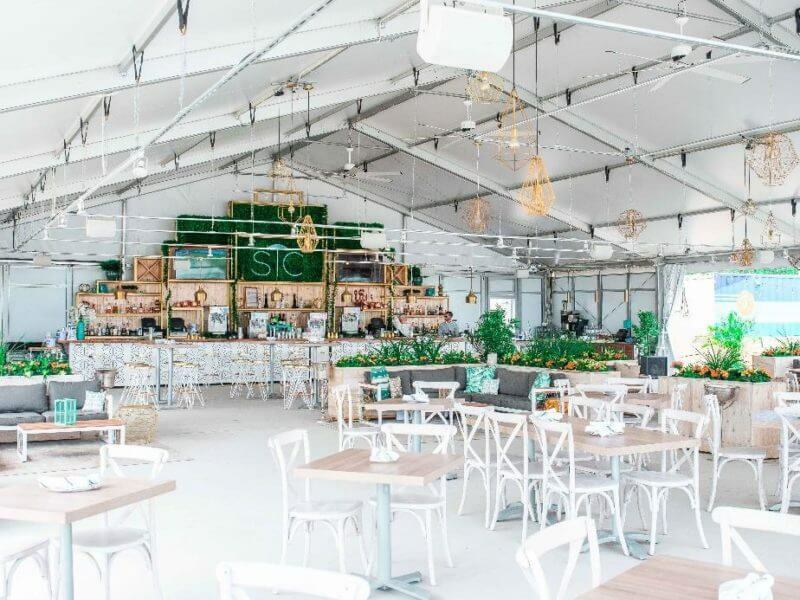 Located right on North Avenue Beach, this large, tented restaurant and private event venue have become a regular mid-day getaway for so many Chicagoans. 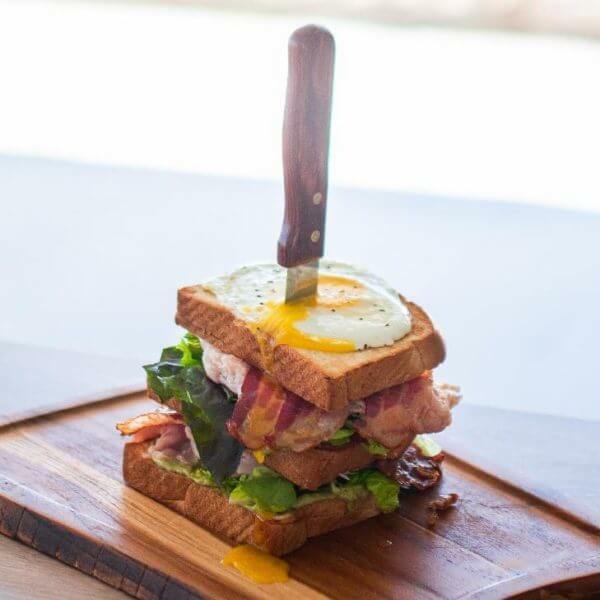 Shore Club Chicago presents an elevated food and beverage experience in an atmosphere that can range from casual to high-end upscale, depending on which area you choose to relax in. Guests can rent cabanas and sit in beautiful lounge furniture at The Oasis; dine in at the tented, temperature controlled Restaurant for the stunning Mediterranean inspired cuisine; or relax on the gorgeously sunny Patio for lunch or dinner – perfect for guests who just want to stop in for a bite off the beach. 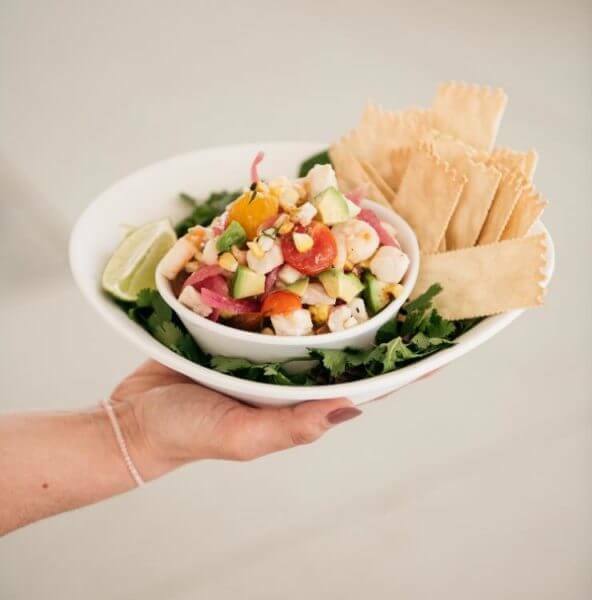 Whichever you choose, you’ll be in great hands knowing that the food is handled by Inspired Catering & Events, with the Shore Club kitchen being under the direction of our talented Executive Chef, Elizabeth Tokarczyk. 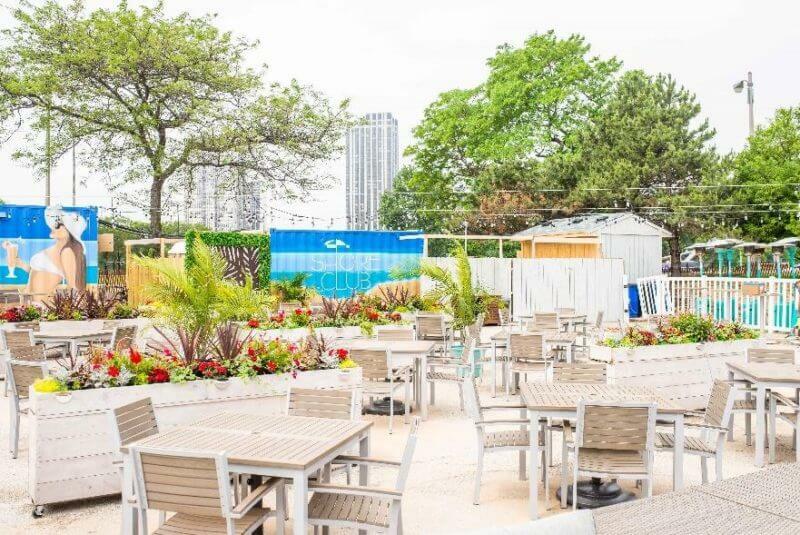 We’re spotlighting Shore Club Chicago this month because it’s the ultimate venue for your next private event with us this summer (or next!). With the most stunning view and location, amazing cocktails, and delicious catering provided by us (Inspired Catering & Events), you just can’t go wrong with this space. Owner of Shore Club, Lisa Jaroscak, answered a few questions for us about the restaurant and venue itself. Tell us a little about your venue and how long you’ve been in business. What types of events (weddings, meetings, galas, etc.) do you typically see Shore Club used for? What’s the biggest question you get asked when clients want to book with the venue? What are couples/clients most drawn to at your space? What is your favorite type of event at Shore Club (cocktail receptions, weddings, private dinners, etc.)? 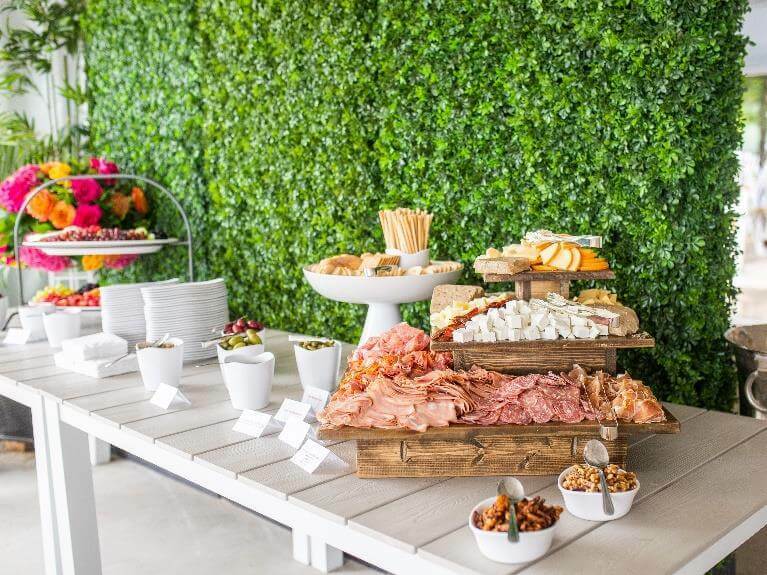 What tips do you have for clients that are planning to host their event at Shore Club? Anything else you want future clients and patrons of Shore Club to know about the restaurant and venue? Shore Club Chicago checks every box on your list for a private event venue: location, food, drinks, atmosphere, décor, and staff. 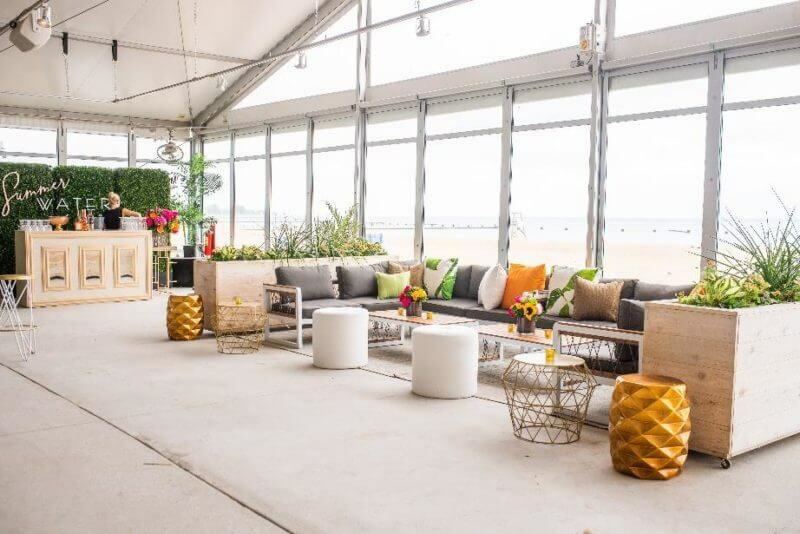 A one-stop-shop venue, Shore Club Chicago can customize any event to your liking. 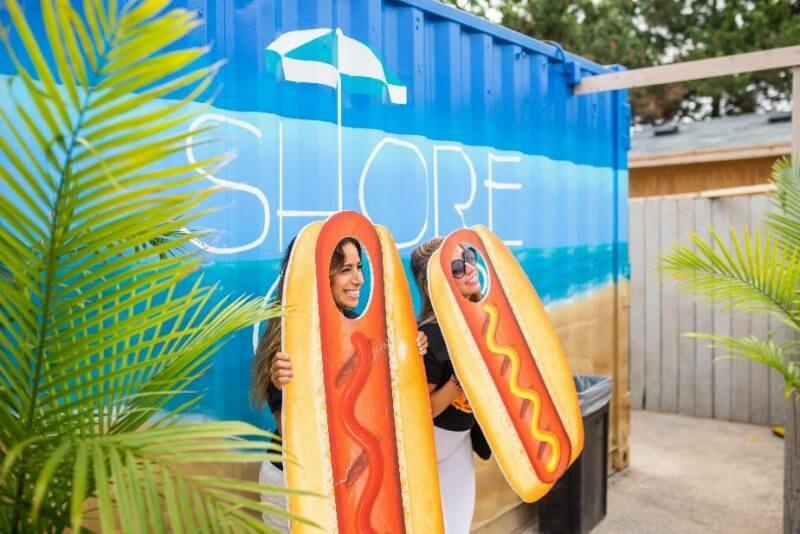 Whether you’re looking to host a corporate outing, private social event, just grab a bite to eat, or have a full blown wedding, Shore Club is the ultimate destination for you this summer. For more info on hosting an event at Shore Club, contact events@shoreclubchi.com. And mark your calendars for May 18th – the first official opening day of Shore Club this year! Connect with Shore Club on social media!